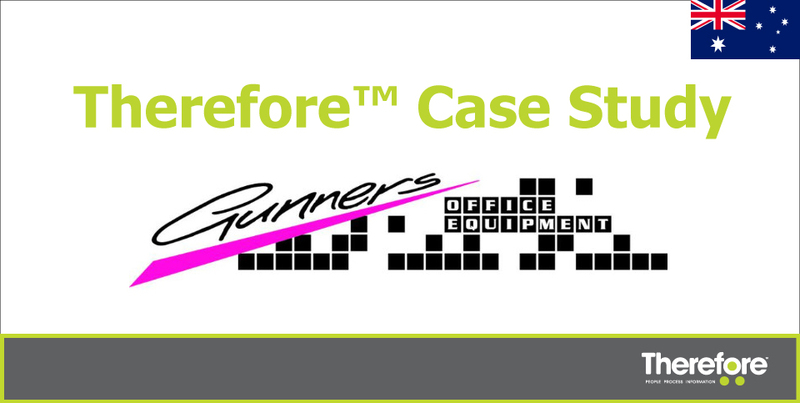 Gunners Office Equipment is a family-run business providing the Warrnambool region in Australia with the latest office technology and business solutions. They use Therefore™ as a digital repository for employee records, customer contracts and client information. Therefore™ gives them a single source of truth that they can rely on. Read the story here of the journey invested by Nick Gunner and his team to evolve the business into becoming more competitive and relevant in the market.